Anthony Acosta, Arto Saari, Atiba Jefferson, Dennis McGrath, Ed Templeton, Fred Mortagne, Grant Brittain, Greg Hunt, Jerry Hsu, Joe Brook, Jon Humphries, Ray Barbee, Thomas Campbell, and Tobin Yelland. 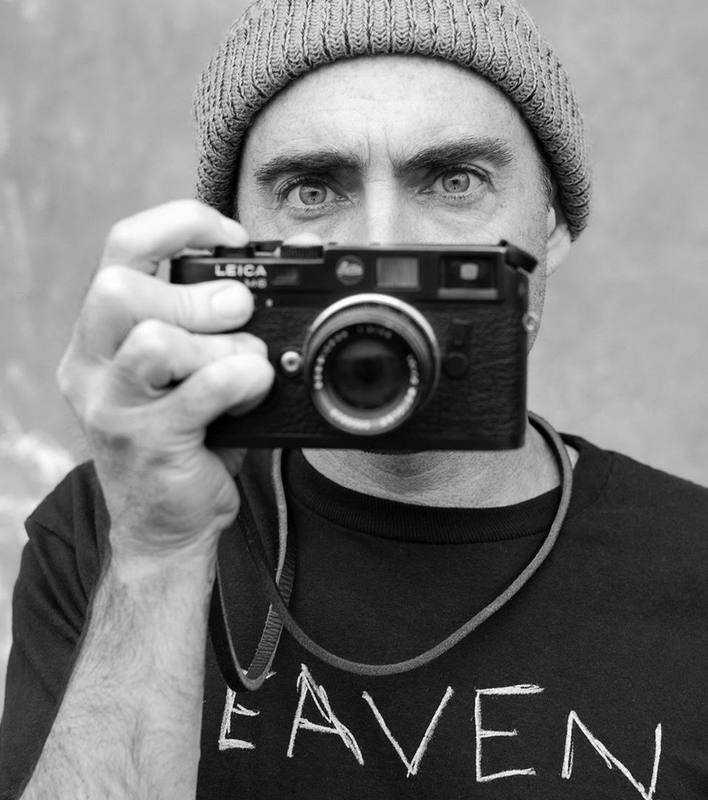 Leica Gallery Boston is proud to present “Rolling Through the Shadows,” a collaborative exhibition consisting of fourteen icons of the skateboarding community brought together in this unique exhibit. This collaboration is historically brought together by their mutual passion for Leica photography. “Rolling Through the Shadows”, premiered internationally at Leica Gallery Los Angeles in 2016 and a selection from this successful show is on view in New England for the first time, at Leica Gallery Boston. For these individuals and many like them, skateboarding is more than defying gravity or a show of sportsmanship; it is a lifestyle and a primary form of expressive communication. This discipline has a strong connection to the urban environments where it is practiced and the buildings, sidewalks, streets and alleys become witness of the squeaky boards and worn out bushings. These artists have physically rolled through the shadows of these city-made structures, turning their art into the voices of neighborhoods and parks. Anthony is a professional skateboard photographer from the greater Los Angeles area. His work has been featured in magazines worldwide throughout his decade of experience. He enjoys the sport and respects the athletes for which he is able to capture from angles and compositions that are unique to his craft. Acosta is very passionate about documenting the adventures that ensue upon road trips taken with friends. As far as his skate photos, he embraces the challenges of shooting an old spot differently and trying to capture the perfect angle. 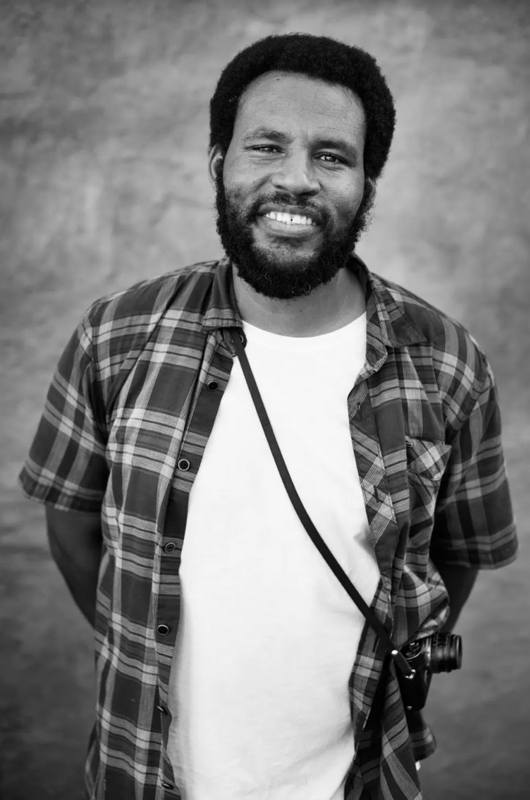 He has been a staff photographer for Vans and The Skateboard Mag for almost ten years. Ray with his Leica M6 brings the same unique perspective to the art of black and white film photography that he has brought to skateboarding over the past 30 years. 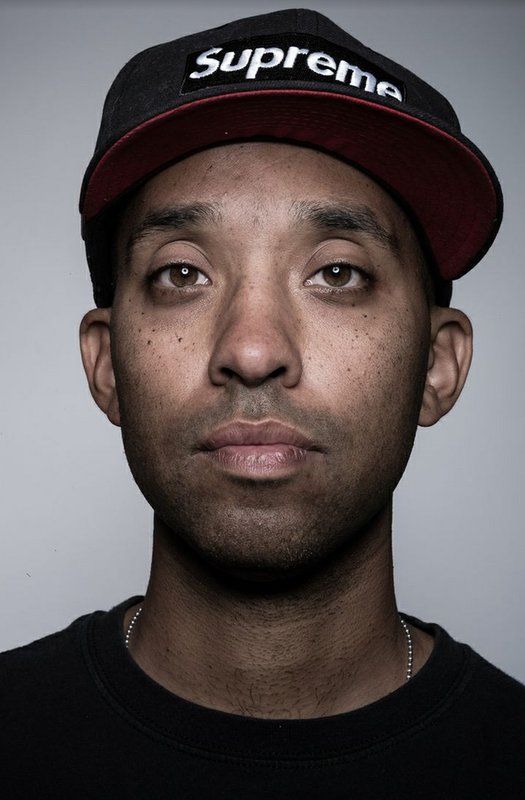 Originally from San Jose, California, Barbee made his first appearance in the skate film, “Public Domain” and followed it up with his most iconic video part in the movie, “Ban This.” Other than being a professional skater and photographer, he is also a music writer and multi-instrumentalist. A self described, “Jack of all Trades, Master of None,” Barbee seamless approach to capturing a moment, nurturing the image through the development process, and bringing it to fruition in the dark room makes his photographs as humble and honest as the man behind the lens. Grant picked up a camera at the age of 25 years old and started shooting his friends skateboarding at the Del Mar Skate Ranch. The “Ranch” was a skatepark in a small beach town north of San Diego, California that he managed in the early 1980s. It was there that he honed his photographic skills. Brittain attended photography courses that Palomar Junior College had to offer. With that he learned how to manipulate his 35mm camera. While at college, an influential instructor introduced Brittain to the vast world of photography, and set him on his creative path. Over the past twenty years, Brittain has helped TransWorld grow into one of the most popular skate magazine and has captured the best skateboarders of the last two decades. He has also taught some of the best skate photographers, past and present, and helped them develop their own work. Over the years, Brittain’s personal abstract work, landscapes, and travel images seem to draw from the opposite energy of hs action images. His body of work reflects his deep involvement in an emerging youth culture, as well as his escape from it. Joe left Michigan at the age of 19 to follow his love of skateboarding. The iconic landscape and skate history of San Francisco let him west where he would spend days skating through the city, eventually being inspired by it’s architecture and people led him to pick up a camera and his passion for photography grew. He later combined his two loves and was able to land his dream job at High Speed Productions, Thrasher, Slap, and Juxtapoz Magazines which enabled him to travel the world with various skateboarding teams. Brook is never without a camera in hand and thus, captures images daily that conveys his ever changing surroundings. 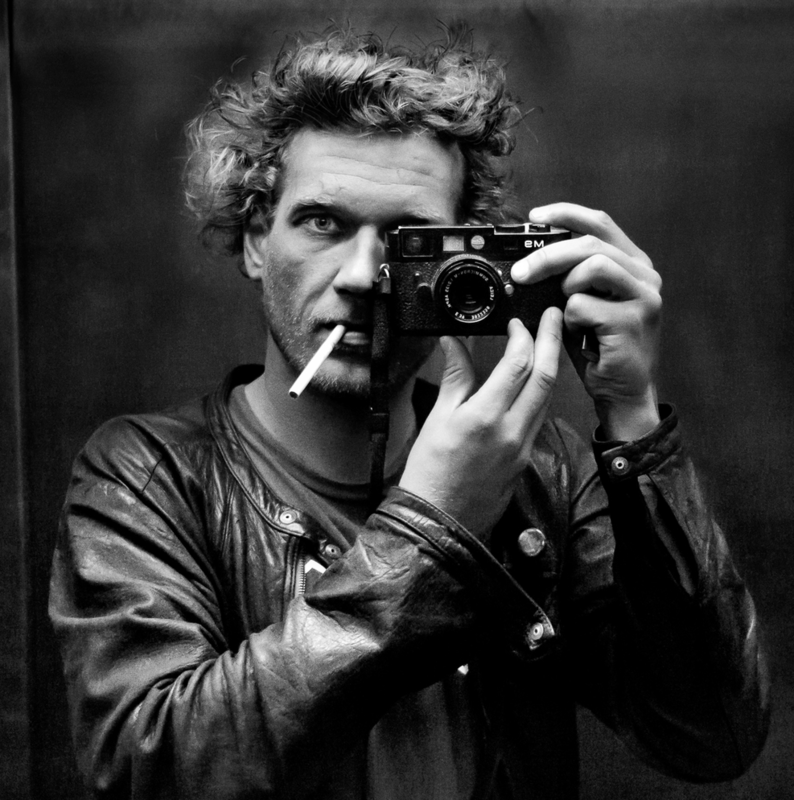 Thomas is a self-taught painter, sculptor, photographer, and filmmaker. He splits his time between his painting, sculptor, and photographic work within his studio in Bonny Doon, California and traverses the globe making films. Campbell’s artworks combine scribbles and scriptures, taking slogans and anecdotes while juxtaposing them with a profound look at human nature. His movement-oriented paintings are as layered with meaning as they are with paint. His photographs mimic the intensity of the paintings, yet in a more abstract fashion. Campbell has mounted solo exhibitions in New York, Paris, Tokyo, Denmark, The Netherlands, San Francisco, Los Angeles, and Morocco. In 1999, he completed his first feature length surfing film including The Seeding (1999), Sprout (2004), and The Present (2009). He is also part owner and creative director of a small independent record label Galaxia, which is based in Santa Cruz, California. In 2013, Campbell started a new creative platform called UM YEAH ARTS which is a nexus for the making of books, music, and films. Jon has been described by his admiring colleagues as having a “dramatic vision of the art of skateboarding.” To reach this caliber of skateboarding photography, you have to be a skateboarder – first and foremost. “I grew up skateboarding everyday, so it was natural for me when I got into photography to shoot photos of friends skateboarding,” says Humphries, who was born in Portland, Oregon and now lives between Los Angeles and Portland. He started shooting photos a a junior in high school and very quickly his passion for photography turned to the black and white realm. Other than skateboarding and the culture surrounding this sport, he also loves to shoot portraits. Humphries has made a tremendous mark on the skateboarding culture through his published work in The Skateboard Mag and Transworld Skateboarding. Past and present clients include Nike, Levis, Nikon, Leatherman, Gatorade, Mt. Dew, Dickies, Adidas, The Firm, Flip, Emerica, Es’, Etnies, Burton, Salomon, and Bonfire. Greg began shooting photos in the mid-1990’s as a professional skateboarder. Shortly after working with motion picture film, he eventually began transitioning to work behind the lens full-time. 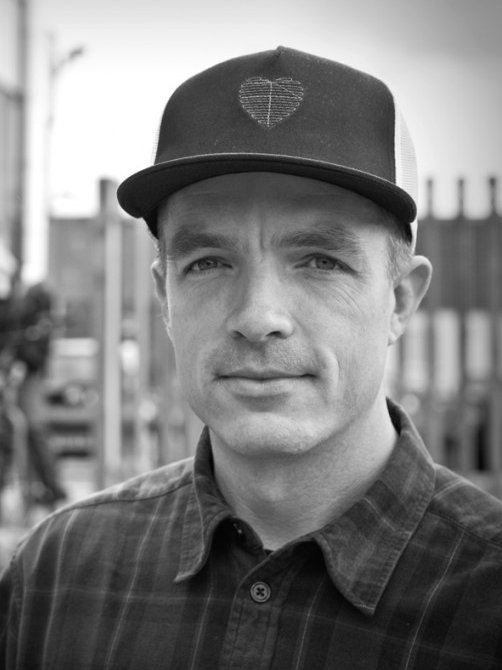 Hunt has since created some skateboarding’s most-seminal films, including Sight Unseen (2001), The DC Video (2003), Mind Field (2009), and Propeller (2015). He has also made films for Levi’s, Patagonia, Gravis, and the National Film Board of Canada as well as music videos for Cat Power and M83, among others. While generally focused on film projects, Hunt has documented nearly everything with his Leica M6 over the last 15 years. His photos have been published in books and magazines worldwide. He currently lives in Los Angeles with his family. 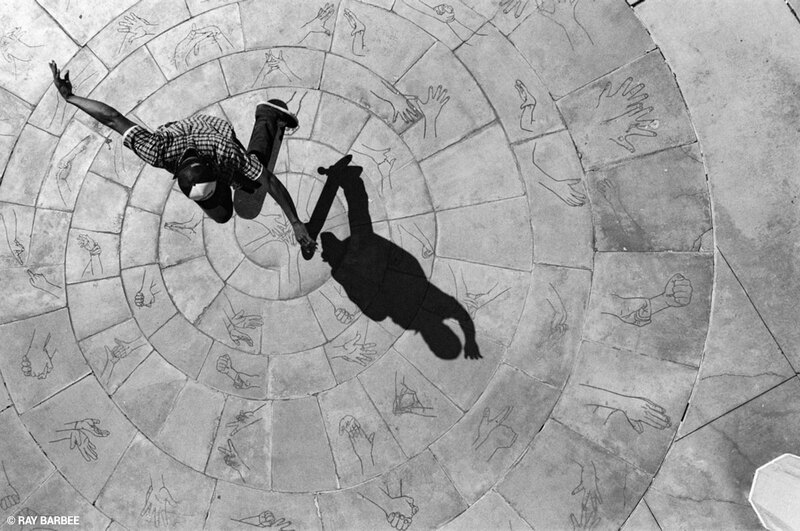 Jerry is an American professional skateboarder and photographer born in San Jose, CA. Throughout Jerry’s extensive career as a skater his one-of-a-kind creativity and style on the board have cemented him as a favorite of skaters worldwide, professionals included. Travelling the globe constantly as a youth, Jerry soon picked up a camera and in a short time his clever eye caught the attention of others and he was exhibiting his work globally. His blogs Table For One and Nazi Gold gave further insight into his unique perspective of the world around him. In 2013 Jerry released his first photo book The Killing Season, shot during a skateboarding / motorcycle trip through Vietnam. Jerry currently lives in Los Angeles with his wife and cat. Atiba picked up his first camera in high school. With a passion for skateboarding and photography, he combined the two and started submitting photos to Transworld Skateboarding Magazine. Within six months, he was able to obtain a job assisting one of skateboarding’s pioneer photographers, Grant Brittain, who taught him everything he needed to know about light and dodging flying skateboards. At the same time, being a big basketball fan, Jefferson was again able to score a great opportunity assisting Andrew D. Bernstein, one of the NBA’s official photographer. Jefferson now lives in Los Angeles investing in different bars and restaurants, also running his own backpack company Bravo, but his main love is shooting photos, working with clients The Skateboard Mag, Slam, XXL, Nike, Adidas, Pepsi, Miller/Coors and Supreme. Dennis is a Los Angeles based photographer whose roots are in skateboarding, but whose artistic branches extend as far as the reflective photographic eye can see. 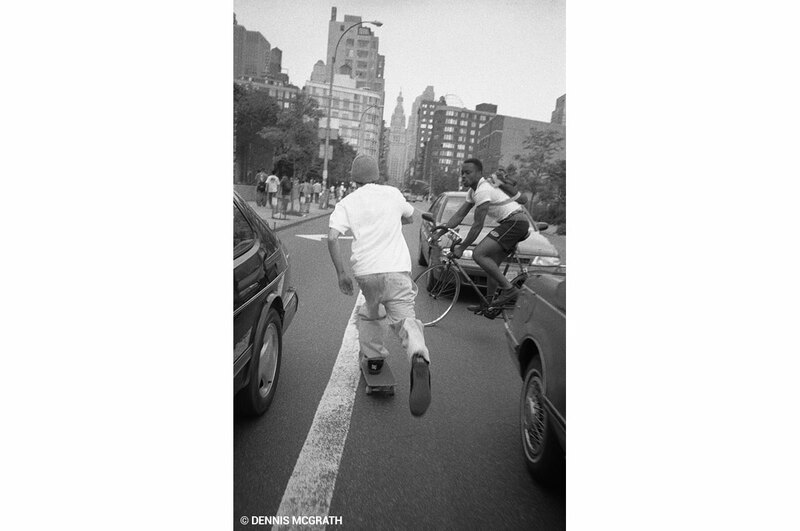 McGrath spent a majority of his youth in San Francisco documenting skateboarding in what many would call the golden era, landing photos in all the major publications, including covers of Slap and Big Brother Magazine. He’s been an artistic cog in the creative wheels of companies like Huf, DC Shoes, and FTC which have showcased his photos on t shirts, hoodies, shoes, and board graphics. 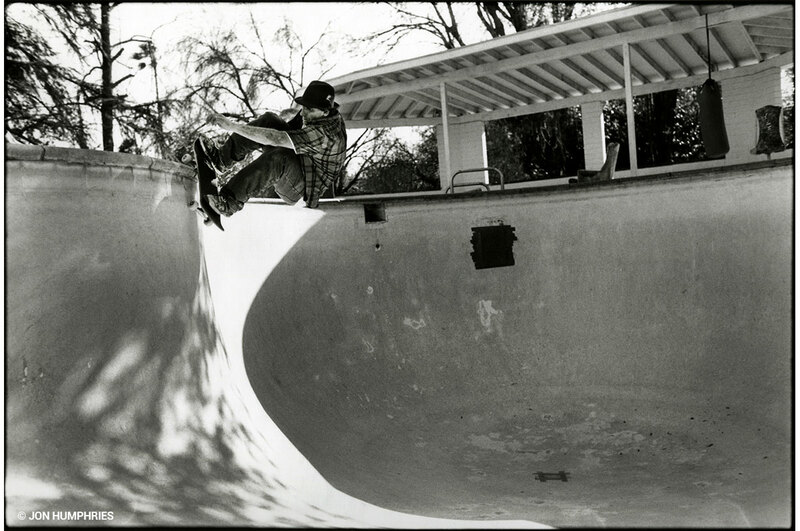 He recently published a photo book documenting the life of the 90’s skateboarding legend that is Lennie Kirk. The book entitled Heaven has been highly praised in both the skateboarding and photographic worlds. He was commissioned by Virgin American Airlines to do a creative series of the brand, which was featured on the Leica Camera blog. Fred better known as French Fred, is a very unique phenomenon in the world of skateboarding photography. Mortagne lives in his hometown of Lyon, France. While the majority of sports photographers concentrate on athletic achievements and capturing the most spectacular tricks, Mortagne produces a completely different perspective by working exclusively in black and white. Mortagne, who started off as a filmmaker, developed what has become known as the ‘frangle’-Fred angle- technique for his videos, where he follows and circles around his protagonists while riding his skateboard like a dolly. He also looks for the same special perspective when taking photographs staging perfectly executed skateboard tricks where the degree of difficulty is less important that the elegance of the movement, in front of a backdrop of dramatically composed architectural lines. 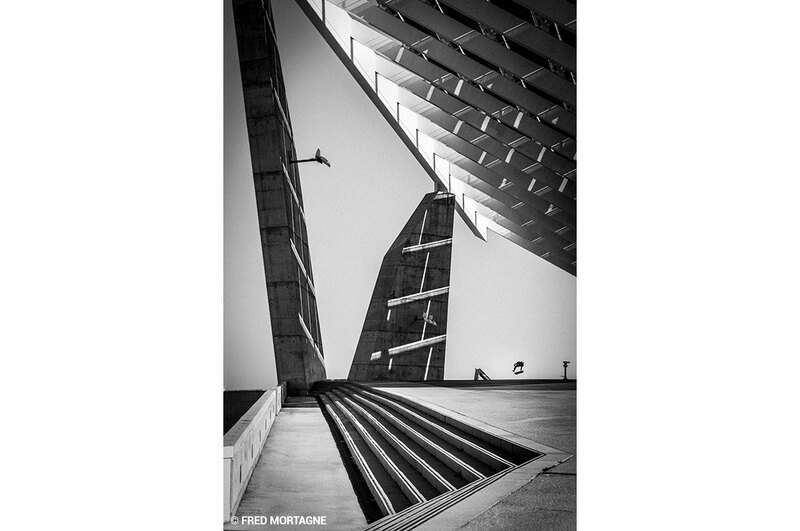 The plunging lines of the architecture merge with the skateboarder in flight, the athlete appears to be a natural part of the urban biotope. 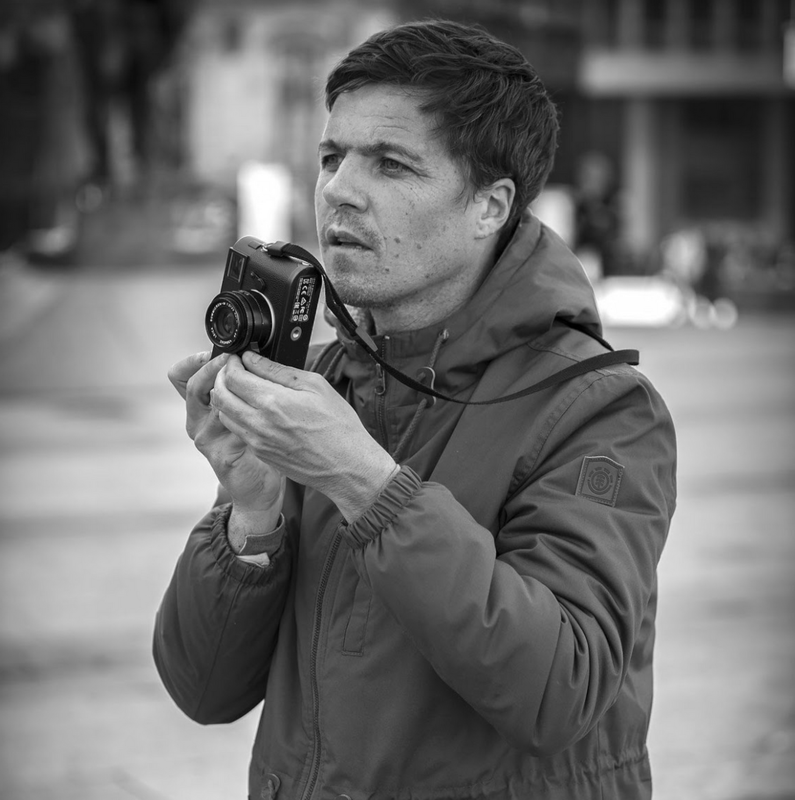 Arto is a professional skateboarder, photographer, and cinematographer born and raised in Seinäjoki, Finland. Based in Los Angeles, Saari grew up in front of the lenses of the most elite skateboard photojournalists from around the world. Since receiving his first 35mm camera from the legendary Skin Philips, Arto continues to approach photography with a genuine curiosity and reverence for making images ranging from contemporary portraits to street-style documentary. His prints are a reflection of his integrity and understanding that the printed image matters, and that how it reads on paper is extremely important not only to him but the viewer. Saari’s work is a visual diary; a pictorial history to remember the journey and those that inspire it. 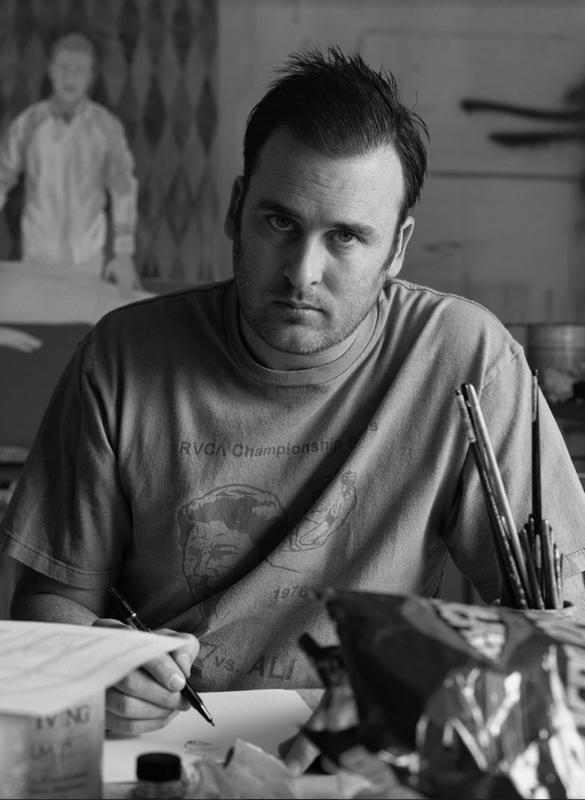 Ed is a respected cult figure in the subculture of skateboarding, his paintings, photographs, drawings, and mixed-media installations take their inspiration from the subculture he is a part of and the suburban environment he lives in. 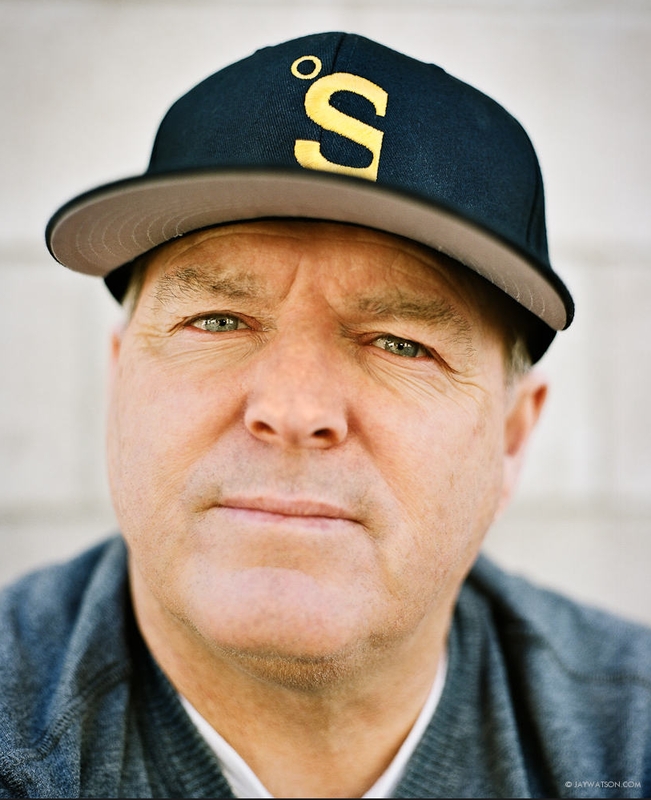 Templeton is also a two-time world- champion professional skateboarder since 1990, and the founder/creative force behind Toy Machine Skateboard Company since 1993. His work has been shown at MOCA, Los Angeles, Palais de Tokyo, Paris, S.M.A.K. Museum, Belgium, Ernst Museum, Budapest, Kiasma Museum, Helsinki, Kunsthalle, Vienna, and BALTIC Centre for Contemporary Art, UK. Over 10 books of his photography have been published. He has been using a Leica M6 camera for 20 years. Tobin’s journey into photography started at fourteen in the 80’s San Francisco skate scene. He skated and made photographs of the culture that surrounded him, honing his vision that would eventually turn him into the artist he is today. Photography became everything to him, even more than skateboarding, as it offered him the ability to capture the world the way he saw it. Yelland has shot movie posters and worked for many magazines including Hypebeast, Surfers Journal, New York Times and Huck, campaigns for Fender guitars, Calvin Klein, RVCA, Levis and Vans. He has been exhibiting his photography and film work worldwide for over 20 years including The Luggage Store, Deitch Projects, Thread Waxing Space, White Columns, New York, Institute for Contemporary Art, Philadelphia, and Dazed And Confused Gallery London, among others. Whether working on commercial or fine art projects, Yelland finds an outlet for art and inspiration, an opportunity for growth, and a constant reminder that with hard work and perseverance anything is possible.